MARK your calendar! 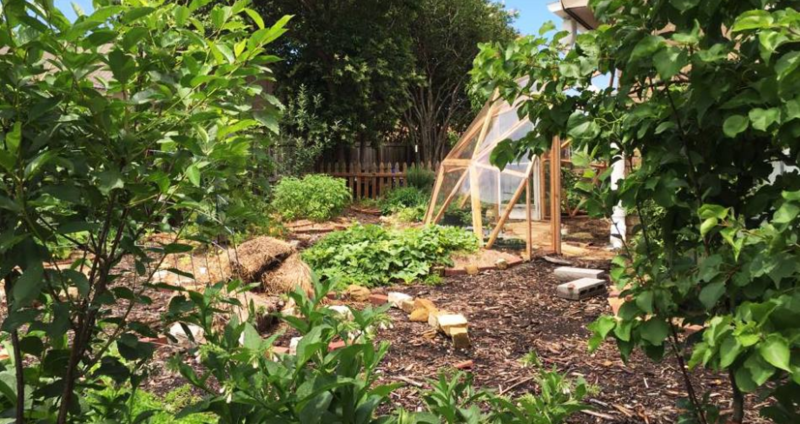 You can come join us at SOP for some permaculture fun and work! Children 12 and over are welcome with a parent present.